OP is short for original poster, meaning the thread (& game) creator, Pro Igrok. I am so sorry for the big delay. Too much sh*t was happen. Video demonstration is not ready yet, but we can share one simple watermarkedb screenshot! Enjoy (if you can )! Haha, who knew Dimension X had a bus stop!?! Hello! Long time was no news so I decided to make a live stream today in 19-00 (Moscov)! So is this a fan-made TMNT game? Is it free to play on the internet? I like what I see. You don't have to play it over the Internet, you can download it. Hi people! There was a stream long time ago and so now I decided to make some demo for you to play. There will be new demo in 2 weeks. 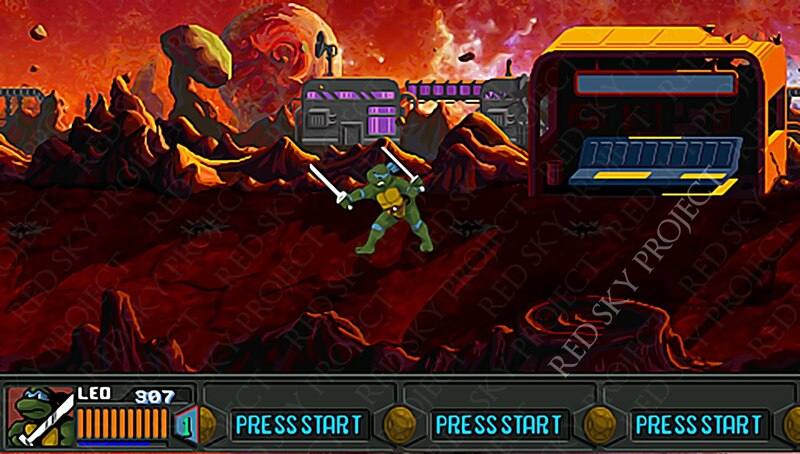 So if you are tired to wait for some good tmnt game you will get some fun from Red Sky Project! More info will be unleashed in 1 week. Stay tuned. Turtle Ppppower! Welcome back! Excited to hear about the progress! Nice to see that this game has come back. It’s quite the ambitious project now. Looking forward tot he new demo. 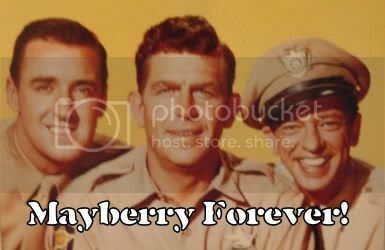 Thanks for bringing it back!